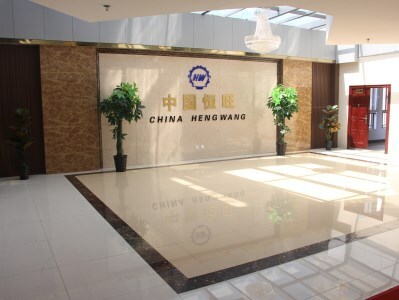 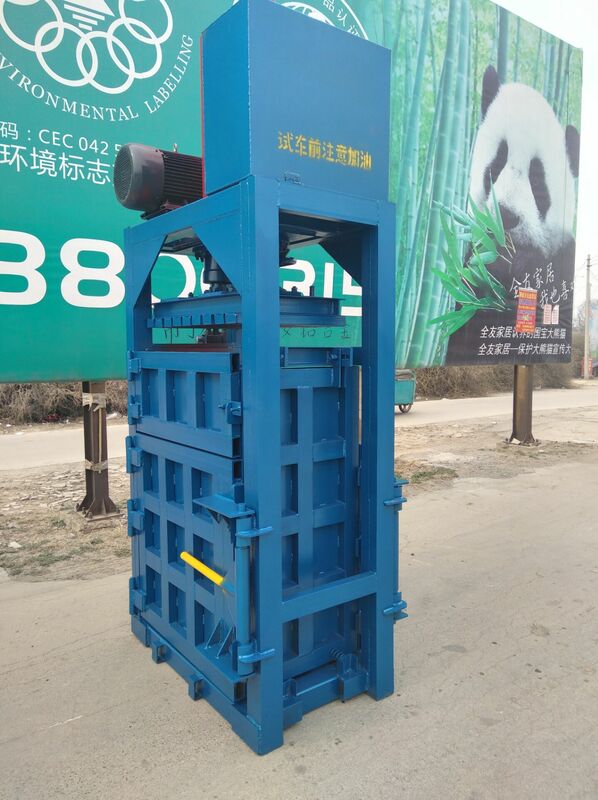 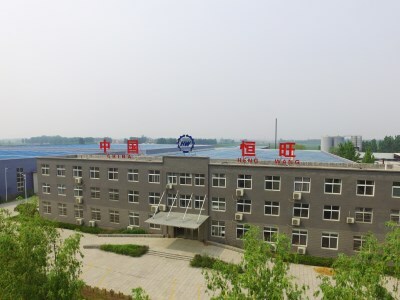 The hydraulic baler machine is suitable for large-volume centralized compression of PP, PE waste plastic film, waste plastic film, greenhouse film, PET plastic bottle, waste paper, paper, discarded old cardboard boxes, clothes, etc.The baler machine packing and processing, extruded into a rectangular shape, a square shape, etc. 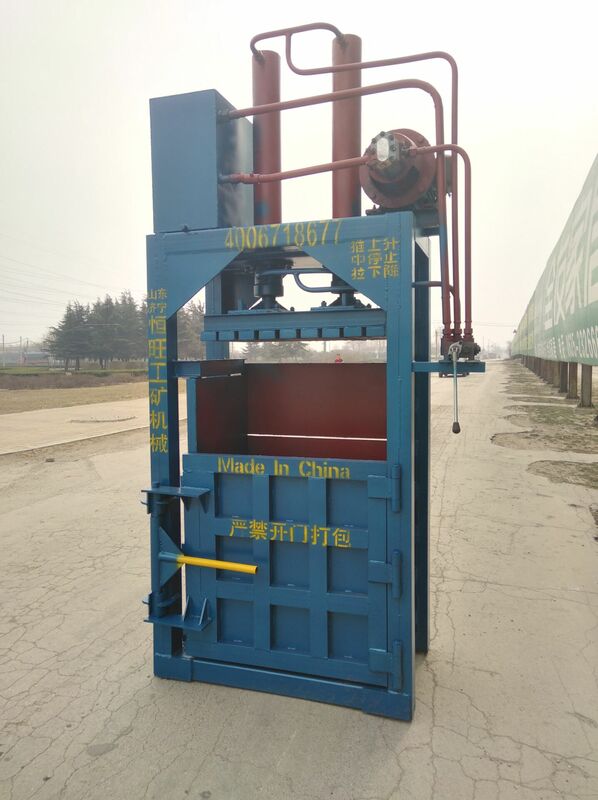 The used material baler machine reduces labor intensity, saves labor, and reduce transportation costs. 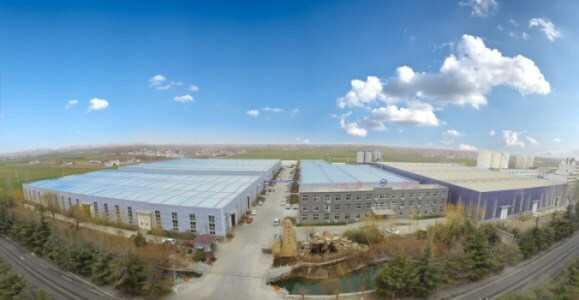 The size of the feeding box can be customized according to the special requirements of the customer. 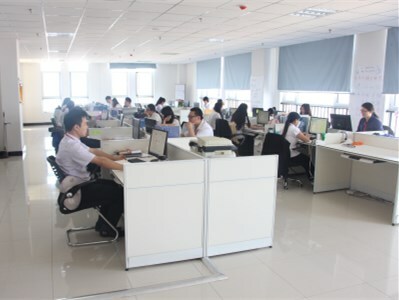 They are all hydraulically driven and can be operated manually or by PLC. 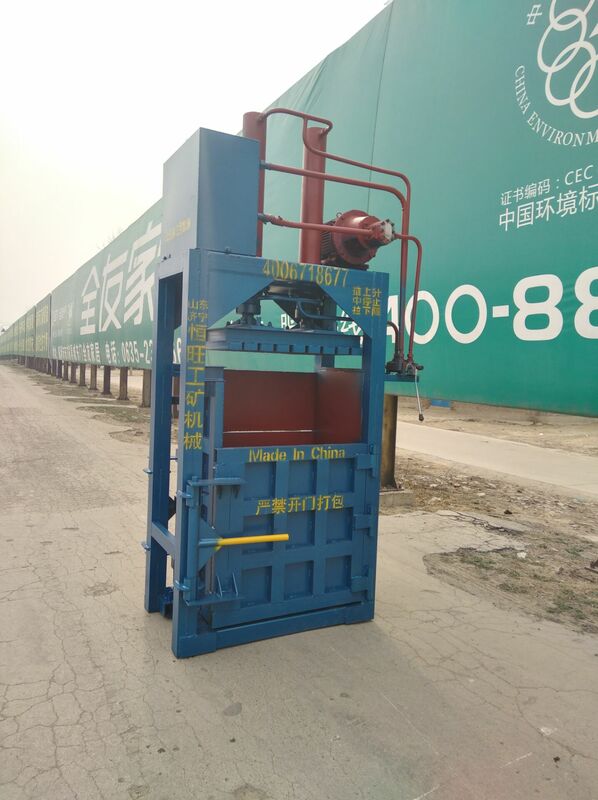 The vertical baler machine can be equipped with material conveyors.